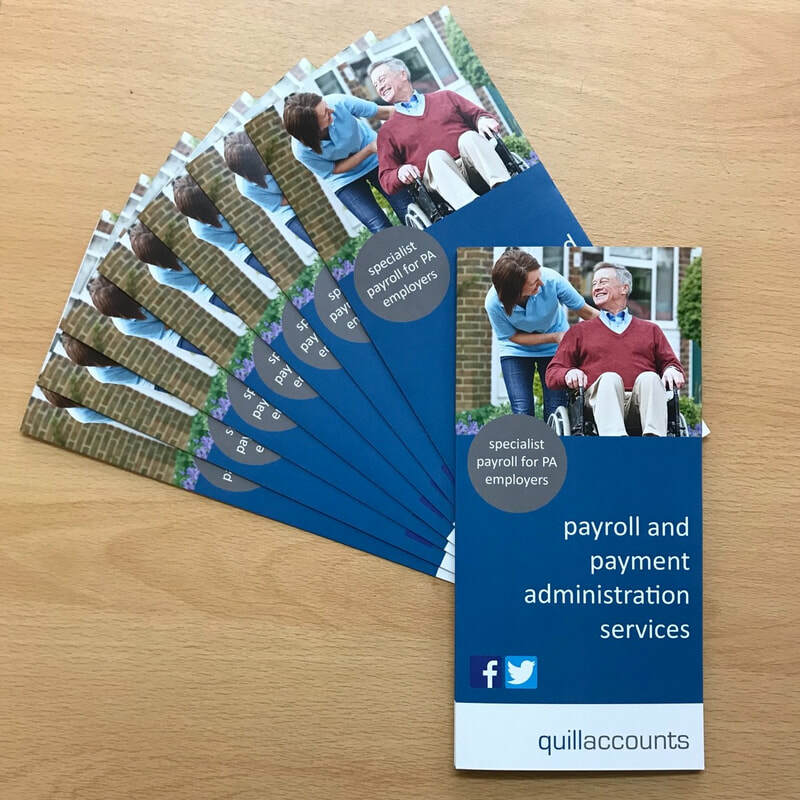 Our Spring Newsletter has been winging its way out to our payroll clients over the last couple of weeks. If you've missed your copy you can download it below - please do have a read through as the newsletter does contain some important payroll information as well as some handy tips for employers. We're excited to announce that we will now be offering online payslips to our clients via PayDashboard. The online slips will provide a quick, easy and secure way for employers and employees to access their pay information and additional services, with each employer and employee having their own secure login which will allow them to access their account 24/7 via any computer, smartphone or tablet. This will be an optional service for those who wish to use it and there will be no additional charge. Initially we will be looking to move all clients who currently receive payslips by email on to the new system, providing a higher level of security and data protection than email; with a view to expanding this option to all clients over the coming weeks too. The first delivery of our new look leaflets has just arrived! We think they give a simpler, at a glance, overview of the services we offer and they look great too! ​Our latest information mailshot is going out to our payroll clients this month - click here to download your copy. 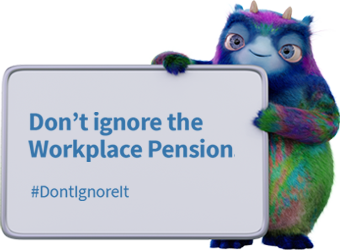 This mailshot covers Workplace Pensions and how it will affect you and your staff - tailored information will also be sent to each client, and their employees, as we approach the assigned Auto Enrolment Staging Date. Many of our clients have already reached the AE Staging Date, with all others due to reach theirs by early 2018, and all newly registered employers will have to assess their staff for pensions immediately from Oct 2017. The office will close for the festive break from 2pm this Friday (23rd Dec), reopening as normal from Thursday 5th January. If wages for your staff fall within this period, we will have already contacted you regarding changes to processing of wages on this occasion but, if you are unsure of changes please contact us ASAP. We would also like to wish all of our clients, their families and staff a Merry Christmas and best wishes for the New Year! 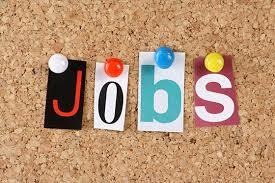 We have now set a closing date for applications for the position of Payroll and Administration Assistant. 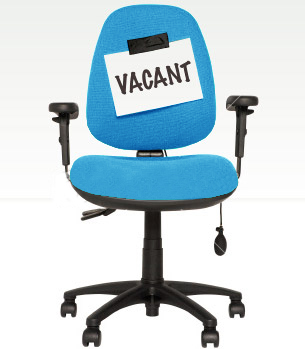 ​Please visit the vacancies page for more information and ensure you have your completed application emailed in to us, no later than Wed 22nd June 2016. We are currently looking for a new member of staff to join our small friendly office in Auchtermuchty as a Payroll and Administration Assistant (part time). Click here to find out more. We are currently looking for a new part-time member of staff to join our small office team as a Payroll and Administration Assistant (10 hours per week). Due to client feedback, we have reformatted the time sheets we have available to record hours worked by staff. The new look sheets are available to download from the Client Resources area in Weekly and 4 Weekly Formats. A *NEW* 4 weekly timesheet which also includes space to record Sleepovers and Waking Night shifts worked has also been added and the columns for nights are now included on the weekly sheet as standard. We don't necessarily need our clients to record hours worked on a time sheet but we know that many of our clients find this beneficial and some local authorities do require this information for financial monitoring purposes. If you would like to use the time sheets but don't have access to a printer please let us know - we can either print copies and send them out to you by post or email a different format of the sheet which you can complete in Word or Excel and return by email each time. Sheets can also be supplied in larger print if required. As always - feedback is greatly appreciated and we're happy to help with any queries regarding time sheets (or anything else!) so please don't hesitate to get in touch!